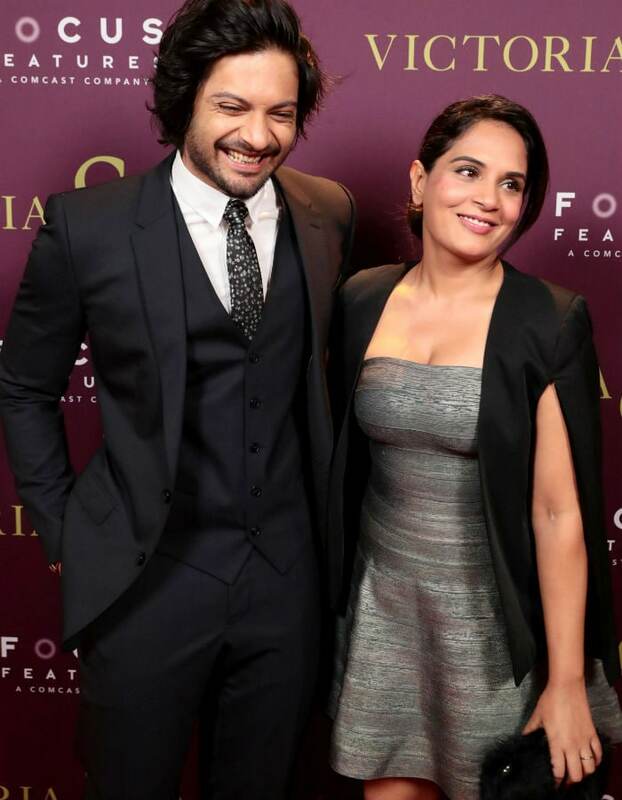 Ali Fazal and Richa Chadha in Los Angeles. 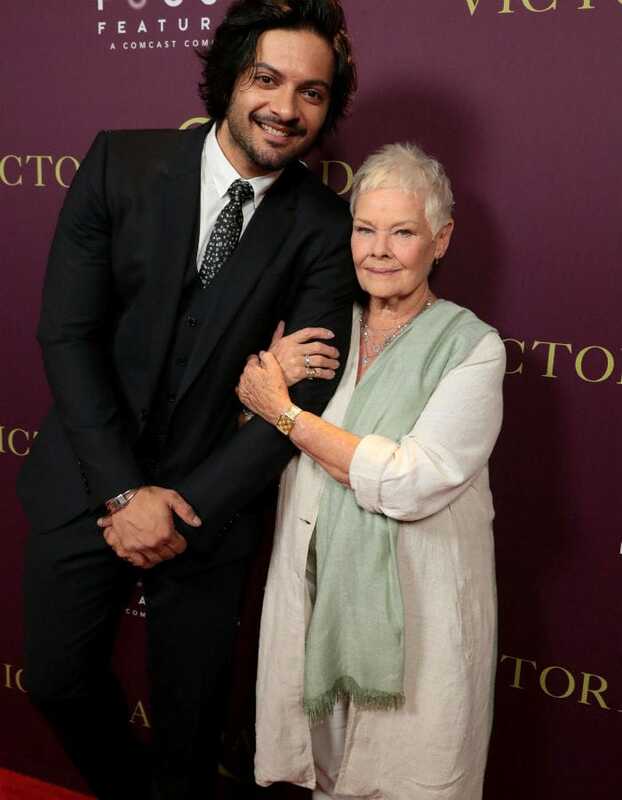 When they were in Venice, Ali Fazal and Richa Chadha dispelled rumours of Ali's 'secret girlfriend.' 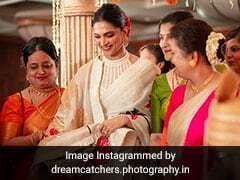 The 3 Idiots actor later told Hindustan Times that he was 'very, very happy' with their relationship but he neither confirmed nor denied if he's dating Richa Chadha. He told HT: "It's our friendship, which grew over time. It's so easy for everyone to fit us in a genre and label it love. Love is when we last, so the hope is that we arrive somewhere close to that. I just hope this is the last time I will be disclosing status on my personal life. We don't want to jeopardise our little friendship." Later he posted a selfie with Richa and captioned it: "One of my favourite pictures. Hai Toh Hai" Richa's Masaan co-star Vicky Kaushal wrote in comments: "Je baat." Richa Chadha was last seen in Amazon series Inside Out and she will soon start filming Fukrey 2 with Ali Fazal. This October she will be seen in Jia Aur Jia, co-starring Kalki Koechlin.